Mama Fashionista: Meet the Latest Additions to L’OCCITANE's Immortelle Precious Skincare Collection! 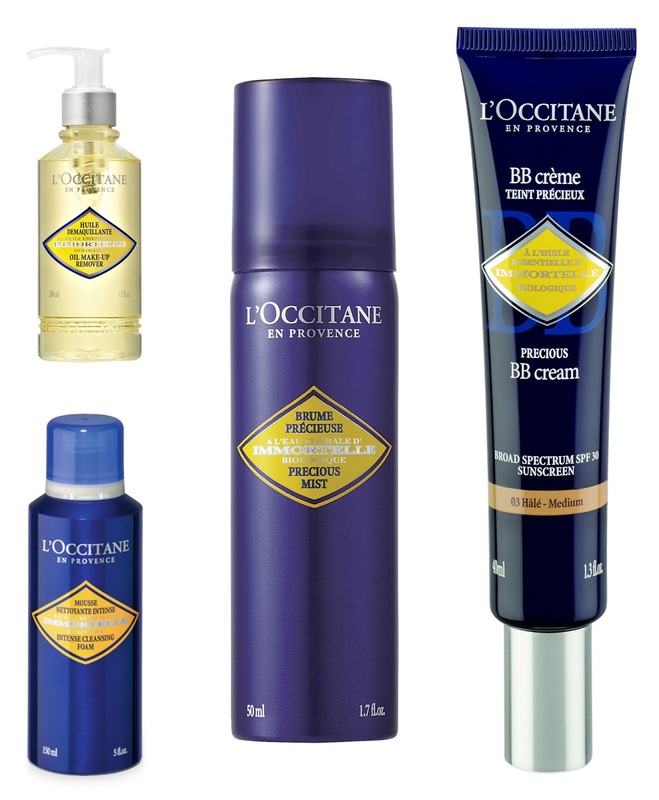 Meet the Latest Additions to L’OCCITANE's Immortelle Precious Skincare Collection! Harvested during its peak maturity, Immortelle yields an exceptional oil that boasts a high concentration of anti-aging properties. With five patents pending, L’OCCITANE distills this most precious and potent essential oil to deliver outstanding anti-aging results for skin. Said to be one hundred times more anti-inflammatory than arnica, it takes one ton of immortelle flowers to produce one liter of this coveted oil. Meet the four new Immortelle Precious products added to this preventative anti-aging collection - a Precious Mist ($16), an Oil Make-Up Remover Cleanser ($28), an Intense Cleansing Foam ($30) and three Precious BB creams ($45) -that will help cleanse and hydrate to reveal more radiant, youthful skin. 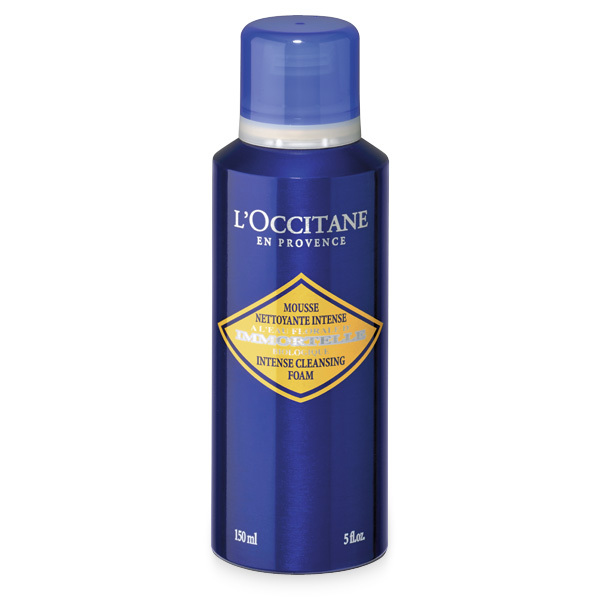 · Immortelle Intense Cleansing Foam ($30): enriched with organic immortelle floral water and sunflower seed oil, this ultra-rich cleansing foam lathers to a dense texture to gently purify the face, unclogging pores and traces of makeup, for clean and fresh skin. Apply morning and night to damp skin massage, and rinse off. · Immortelle Cleansing Makeup Remover Oil ($28): ophthalmologist-approved, this silky, light-weight cleansing oil gently lifts away makeup and dirt without drying out skin. Enriched with immortelle, sunflower seed and apricot oils, it helps to visibly smooth the skin while removing impurities. Apply dry to skin, massage, and rinse for best results. · Immortelle Precious Mist ($16): comprised of organic immortelle floral water and soothing chamomile oil, this refreshing, ultra-light and alcohol-free mist gives skin a much-needed hydration boost as it helps moisturize and revitalize the face and body. With an anti-microbial and anti-bacterial formula, it is safe to use at any time of the day for instant hydration.